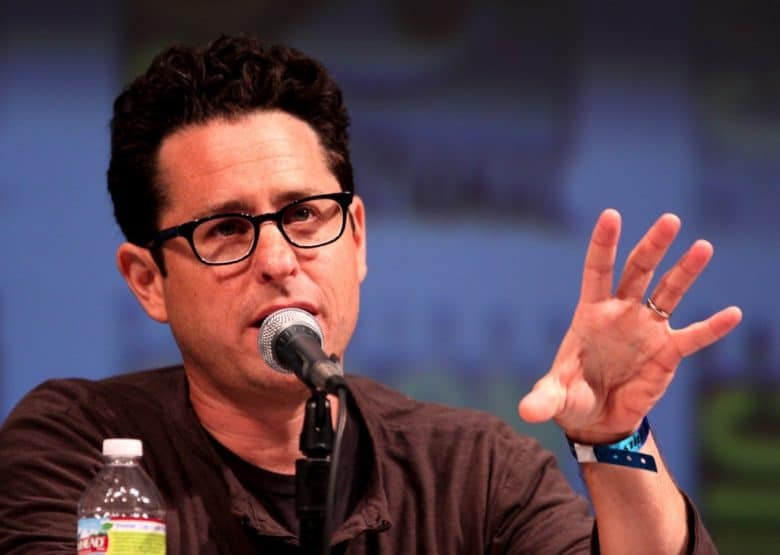 Jony Ive's buddy J.J. Abrams is going to make a TV show for Apple. 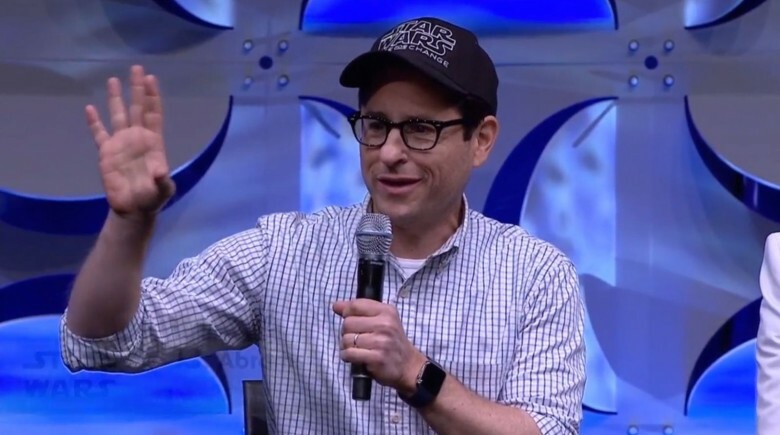 Apple has tapped J.J. Abrams to executive produce its latest straight-to-series order for the half-hour dramedy show called Little Voices. Abrams’ and Apple have reportedly discussed working together on a number of his projects in the past. This is the first Apple has been able to ink a deal with J.J., but considering his close ties to Jony Ive, we’re surprised it took this long. Abrams went with the established HBO over newcomer Apple. Apple may have $268.9 billion in cash on hand, but it doesn’t get everything it wants. 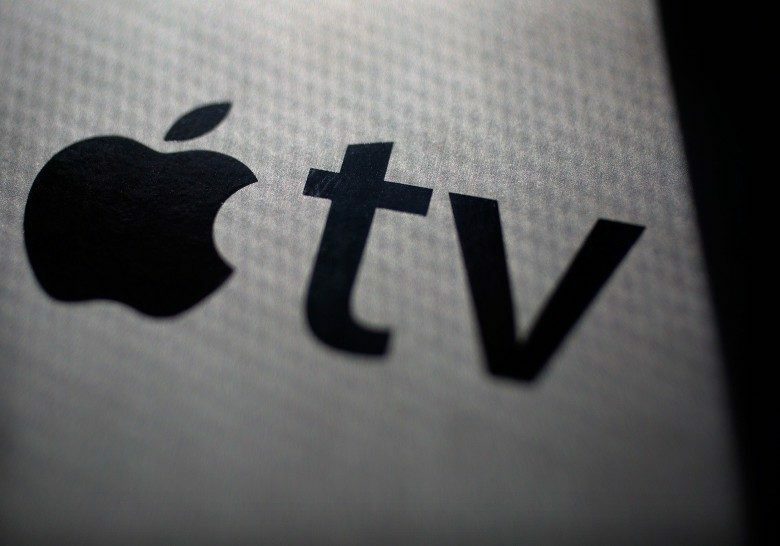 According to a new report, Apple lost out to HBO on acquiring a new original TV series written by J.J. Abrams, his first since 2008’s Fringe. J.J. Abrams' latest show would be a big coup for Apple. Apple and HBO are vying for a new sci-fi drama series written by Star Wars: The Force Awakens director J.J. Abrams. The untitled show is the first bit of TV writing Abrams has done since working on Fringe a decade ago in 2008. In addition to Fringe, Abrams co-created the popular TV show Lost, as well as creating both Felicity and Alias. 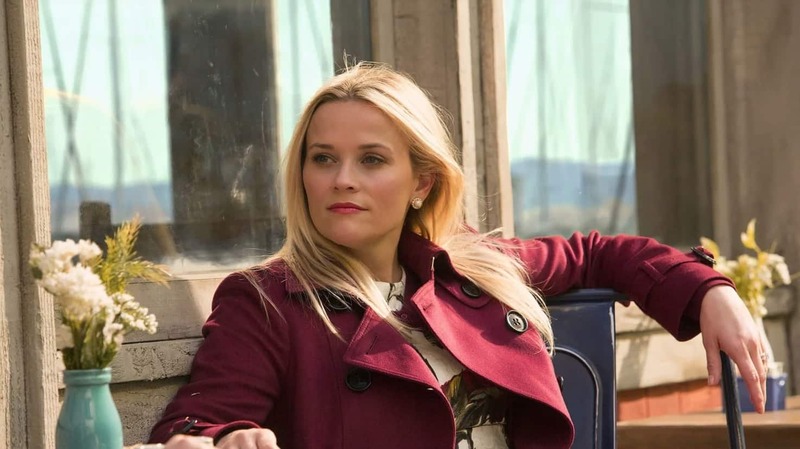 He has also executive-produced multiple shows in the past few years, including HBO’s Westworld, Showtime’s Roadies and Hulu’s upcoming Castle Rock. Being pals with Jony Ive definitely has its benefits. Just ask J.J. Abrams, the director of the upcoming Star Wars movie. Star Wars looks like it’s in good hands. The first teaser trailer for J.J. Abrams’ upcoming The Force Awakens has been released, and it’s sure to make your jaw drop. What’s that random guy dressed as a stormtrooper doing in the desert? Who is that mysterious woman on the flying contraption? And WHAT IN THE WORLD IS THAT WEIRD RED LIGHTSABER OMG?!? 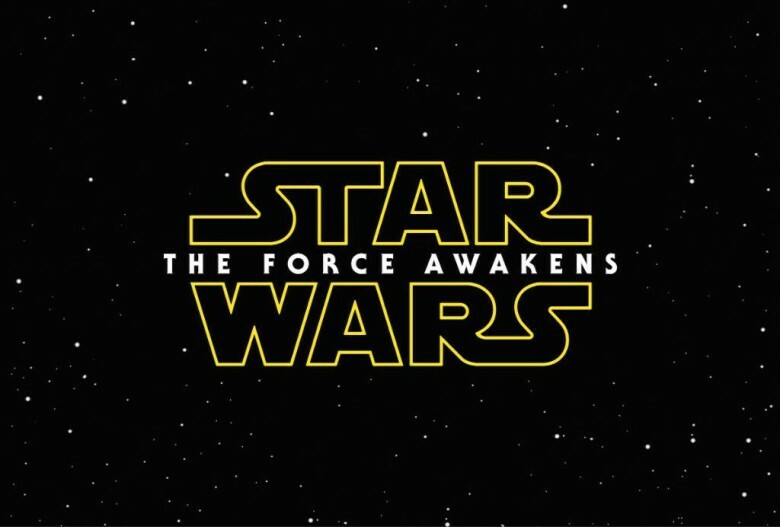 Principal photography has wrapped for the much-anticipated Star Wars Episode VII, and to celebrate the crew has revealed the movie’s official title: Star Wars: The Force Awakens.